Every year, the first full week in May marks National Pet Week. This week celebrates the over 200 million pets that brighten our lives every single day. BUT…while they may fill each of our days with joy, there are warranted hesitations when it comes to renting an apartment as a pet owner. 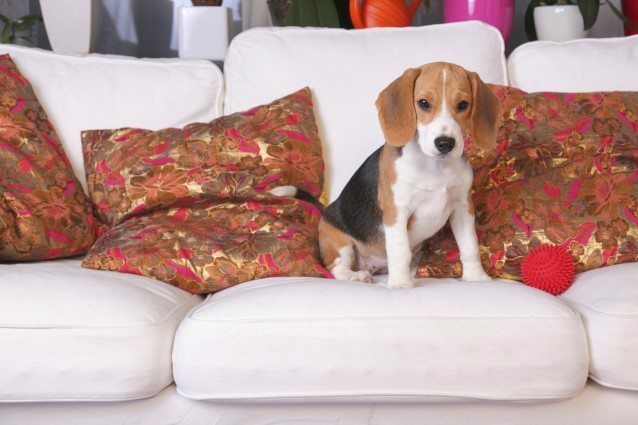 What is the best dog breed to have in an apartment? 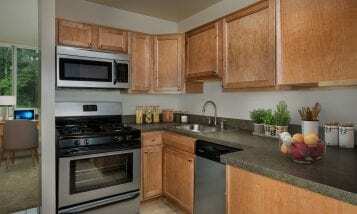 Not every dog breed has the ability to comfortably cohabitate with you in your ROSS pet friendly apartment for rent. That’s not to say there isn’t a wonderful breed out there that perfectly fits both your lifestyle and your apartment. These are the top recommended breeds that can fit both of those categories: Boston Terrier, French Bulldog, Chihuahua, Dachshund, Pug, Yorkshire Terrier, Havanese, Cavalier King Charles Spaniel and Maltese. How do I keep my apartment clean when owning a pet? Vacuum often – To eliminate a blanket of fur collecting on the top of your carpet. Make sure your pet is completely housebroken – Before you decide to let your furry friend out of their cage for good, make sure they are completely potty trained; that way, you don’t come home to unexpected carpet stains. Brush their coats outside – In addition to vacuuming frequently, a great way to keep your apartment as fur-free as possible is to brush all the loosened dead hair off your pet OUTSIDE, on your balcony or patio. How can my pets get enough exercise without a private backyard? “The College Park Dog Park Association coordinates membership-based access to the Acredale Park dog facility,” and its mission is to “keep the park friendly, safe and clean. The dog park is fenced, has running water, members pitch in to keep the park clean of waste, and M-NCPPC maintains a healthy grass surface with shade trees.” By joining, residents of ROSS’ apartments in College Park gain access to a dog community that provides a great place to take your dog for exercise. 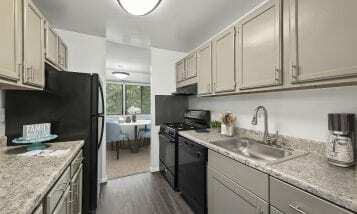 Take a moment to discover a place that welcomes both you and your furry friend with open arms, by taking a tour of ROSS’ apartments in College Park, MD.